Bachelor's Degree, Mechanical Engineering, City College of New York. An innovative engineer since 1970 and founding Partner of Derector Associates in 1980, Robert has parlayed his unique approach to design and project oversight into an equally unique management style that is as effective as the firm that bears his name. Among his concepts are the creation of weekly in-house seminars to continually enrich the staff knowledge base and the initiation of a technical quality control department. In 1984 Robert was instrumental in advising tenants to retain an engineer to review leases before it became common practice and this now represents a significant portion of his work with clients, real estate brokers and attorneys. Robert also provided the guidance to steer the firm towards its direction of tenant advocacy. 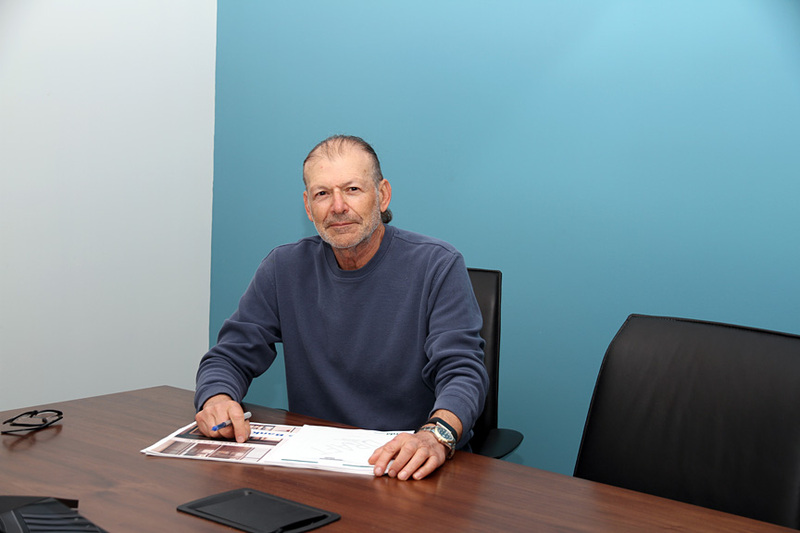 In addition to his corporate duties, Robert remains a practicing engineer and has designed millions of square feet of office space and major building infrastructure upgrades throughout the country. Robert personally performs many of the firm's building evaluations and feasibility studies. He also provides mechanical engineering guidance and maintains a creative influence in many of the firm's significant assignments for brokerage houses and other service organizations. Understanding the tenant market he recognized the need for multiple disciplines of service and initiated RDT our Telcommunications Division , RDMC our Mission Critical Division and our Sustainability Group. Licensed in 12 states, Robert is a senior member of the American Society of Heating, Refrigeration, and Air Conditioning Engineers and the Association of Energy Engineers. Robert is well respected among architects, space planners, and real estate brokers for his specific expertise on mechanical and electrical issues relating to commercial real estate leases, business interruption protection, single points of failure, risk management, and disaster recovery planning. Robert received a Bachelor's Degree in Mechanical Engineering from the City College of New York.